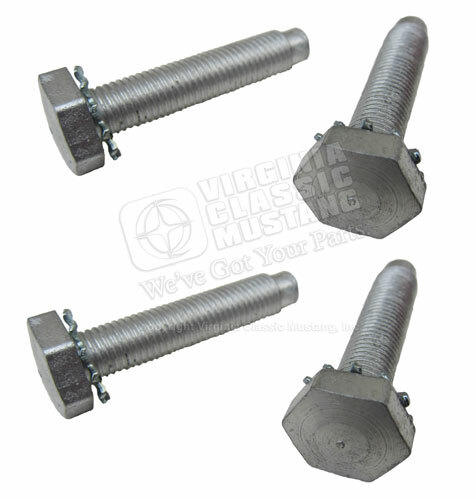 These unique bolts were used on all 65 (except very early production) and 66 Shelbys originally equipped with Koni shocks. © Copyright 2016 Virginia Classic Mustang, Inc. All rights reserved. Website design, development and hosting by Loafin' Tree, LLC.